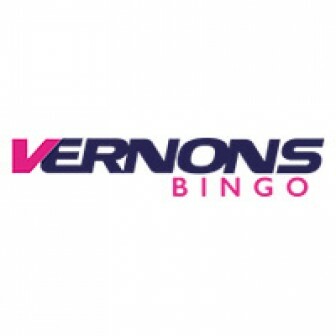 Betfred Bingo holds the fourth position in the top ten bingo sites list of Virtue Fusion. It belongs to the world’s largest independent bookmaker group. As soon as you land on the homepage, you will get to know how big they are. Along with bingo, they work brilliantly in several other gaming verticals also. Betfred Bingo offers £40 in bonuses and 50 Free Spins on deposit & stake of a tenner. They have a set of unique promotions based on the days of a week. You can take the advantage of their monthly promotions and special jackpots that run on the daily, weekly and monthly basis. Betfred Bingo usually emails their players about the special bonus offers. So don’t forget to check your inbox once you have joined the site. The game lobby is modernised with a good number of bingo rooms and side games. You can play in 90 Ball Bingo, 80 Ball or 75 Ball bingo. The Slots and Casino will give you the feeling of real time games. Players can use the same login details for Slots, Casino, Hose Racing or any other gaming area offered by Betfred. Another positive feature of this new bingo site is their payout policy. Betfred Bingo offers Low Wagering requirements and easy withdrawal rules. That means customers can quickly withdraw their winnings. 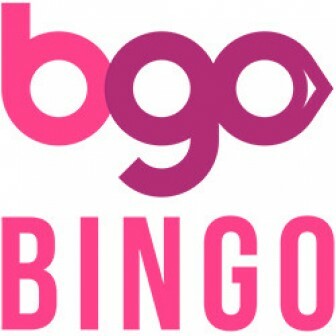 They have to wager bingo bonus only once (2X) for a successful withdrawal. The credibility of the site increases by 100% with the use of Alderney Gambling Commission Control License. This bingo website is a real treat for players who are in search of high payouts. 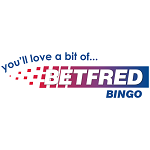 Freebingotoday.com endorse Betfred Bingo as the best Value for Money bingo site.